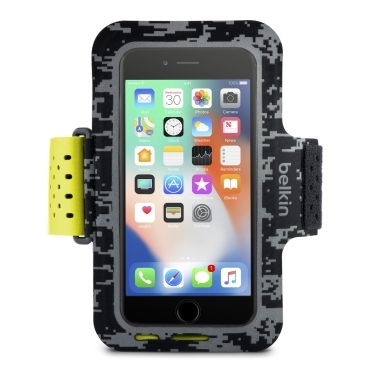 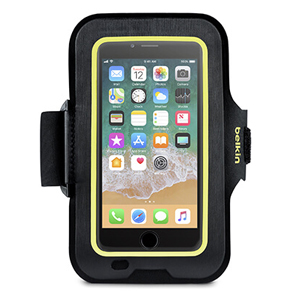 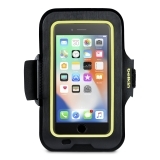 Sport-Fit Armband for iPhone 8 Plus, iPhone 7 Plus and iPhone 6/6s Plus is rated 1.0 out of 5 by 1. 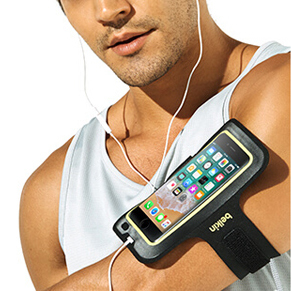 The Sport-Fit armband is engineered to keep your iPhone secured to your arm while working out. 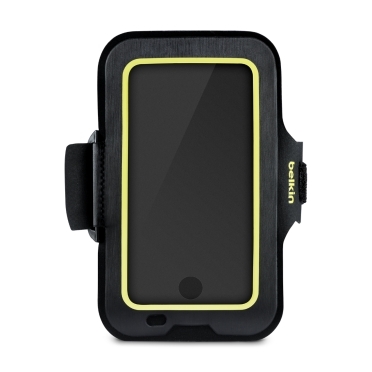 Thoughtful design maintains comfort while providing easy access to your phone’s functions. 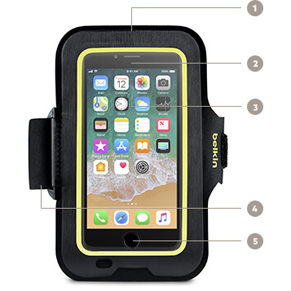 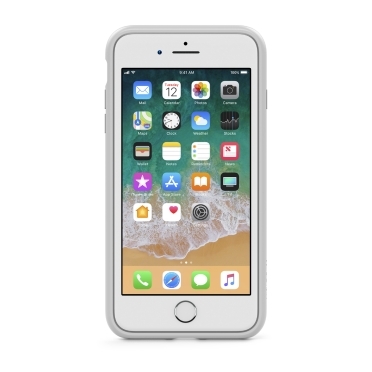 Compatible with many lightweight cases so there’s no need to remove your phone from its case- just slide it into the sleeve and go. 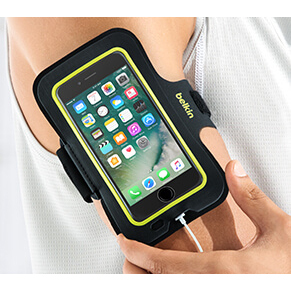 Incorporate your phone into your workout with easy access to all its functions. 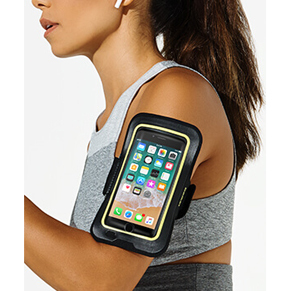 Cutouts for the home button and audio port, and a thin screen cover keep your music and workout apps accessible at the touch of a button or swipe of your finger. 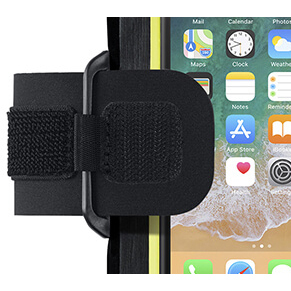 Lightweight neoprene and adjustable VELCRO© brand strap provide breathability and a secure fit that keeps your phone in place so you can focus on your workout. 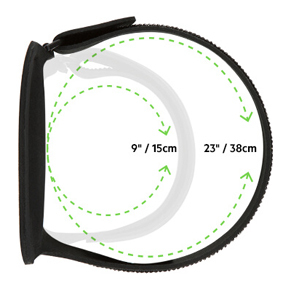 Material is hand washable for easy cleaning between uses. 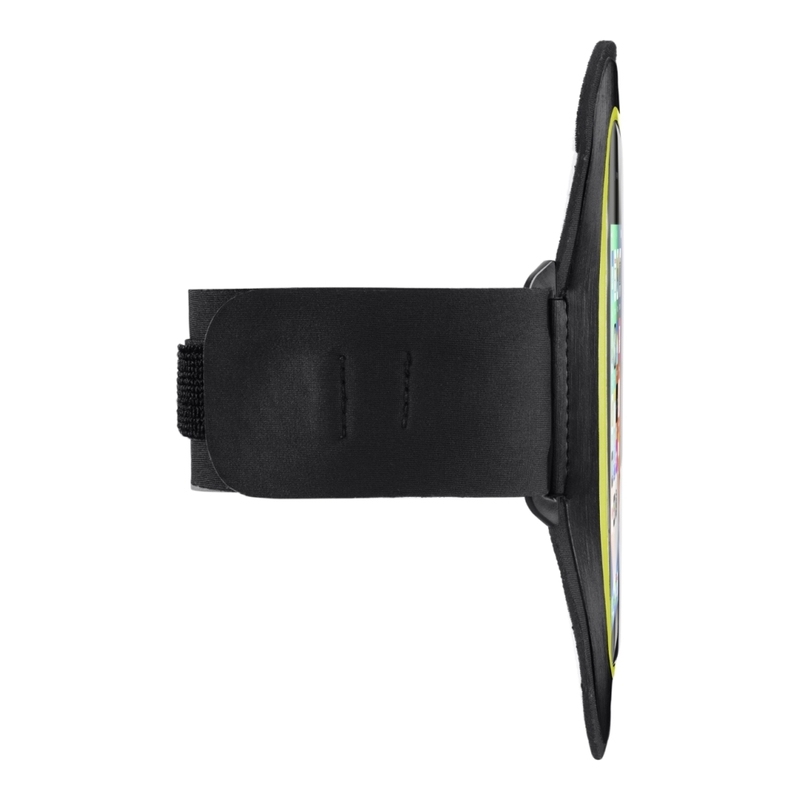 An additional piece of lightweight fabric on the strap acts as a grab point to prevent the strap slipping out of the metal loop. 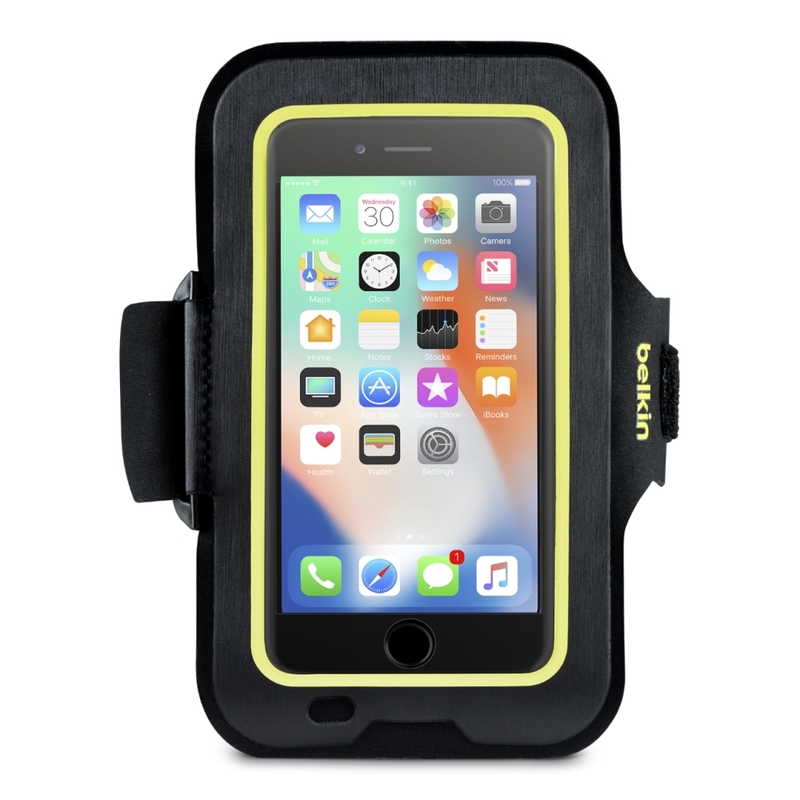 This makes it easier to put on and take off, and provides added security for your iPhone. 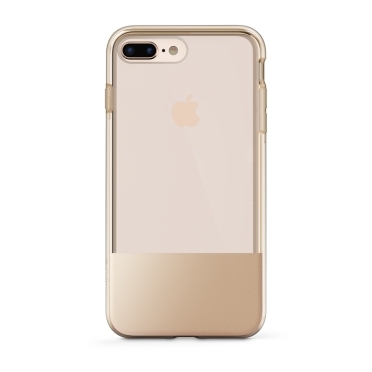 Rated 1 out of 5 by Maryiphone from Poor quality product Received as s birthday present. 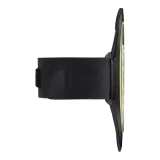 Used it three times before the plastic (not metal) loop broke.